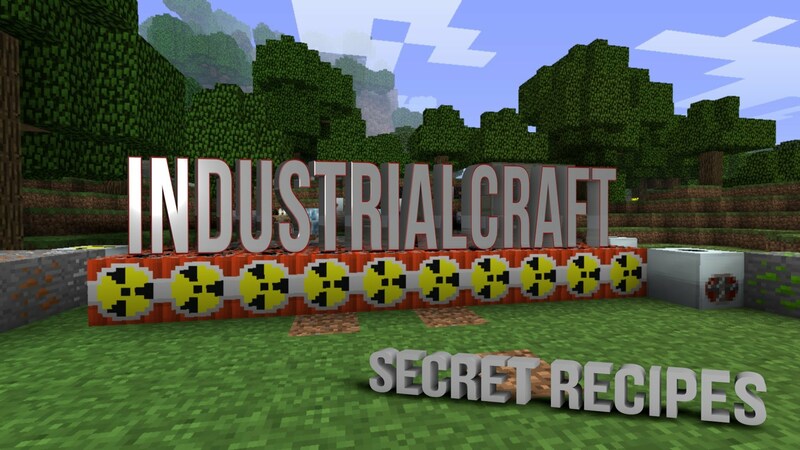 Industrial Crafts adds various new blocks, items and devices, supposed to advance the industrial aspect of Minecraft to the next level. You get better Furnances, new fuels, electric energy and some more stuff further explained below. Please take note, that this is a Tier 2 Mod. Tier 2 means, quite all new blocks/items/recipes are not useable right at the start of a new world, but take quite a decent amount of resources. You can, of course, start a new world, but if you want to test the new thingies right away, I recommend loading an advanced world (where you already possess some resources). However, keep in mind that a loaded world will be modified and cannot be used without the mod anymore (make some Backups). As well, you will need to explore new chunks and build new mines to find Tin/Copper Ore, as it needs new chunks to be generated.